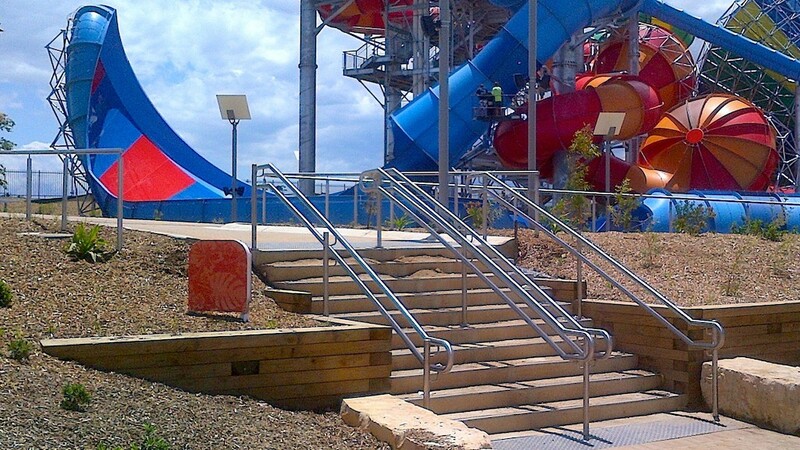 For this high-profile recreational facility, 550lm of stainless steel post and rail handrail and 75lm of kick rail were installed. 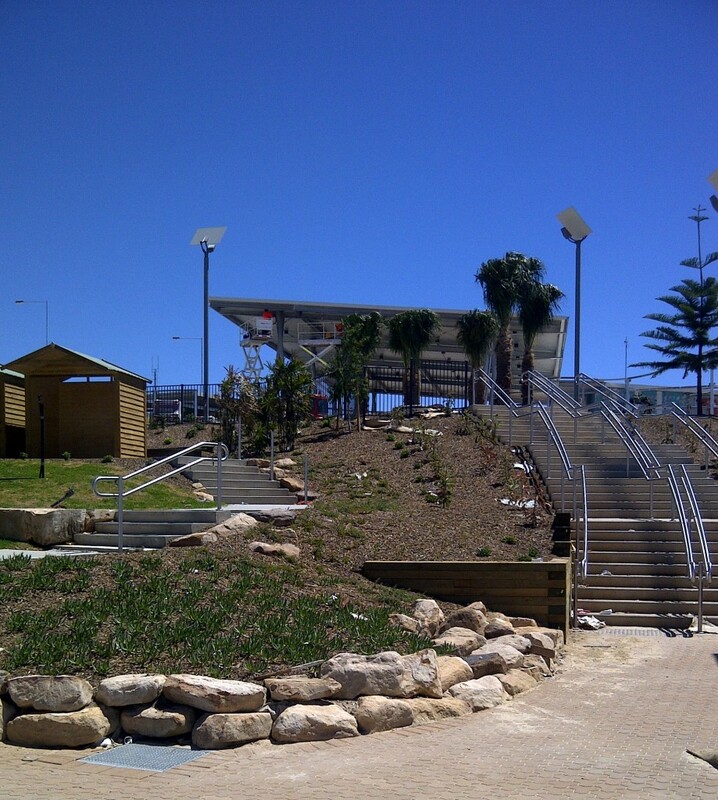 A tight production schedule saw the assignment completed within four weeks, in readiness for a December 2013 opening. Wet ‘n’ Wild Waterpark Sydney, a Lipman Group Construction project, is an $80 million cutting-edge theme park, featuring world-first attractions and interactive ride technology. It has received three MBA Excellence in Construction Awards.